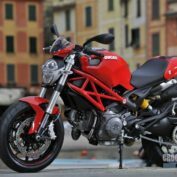 Model Ducati Monster 796 is a type of motorcycle Naked, produced by Ducati. 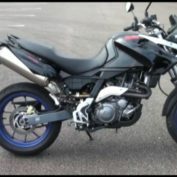 This 2010 model. 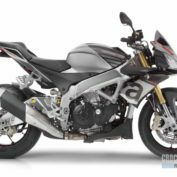 Engine size 803.00 ccm (49.00 cubic inches), engine type V2, four-stroke, – valves per cylinder, 6-speed gearbox, and transmission the type Chain. Fuel system – Injection. Siemens electronic fuel injection, 45mm throttle body. 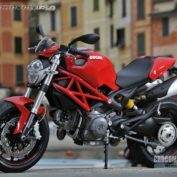 In the motorcycle Ducati Monster 796 2010 uses a cooling system of the type Air. 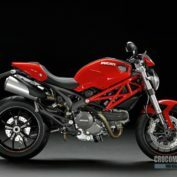 Full speed Ducati Monster 796 – -. 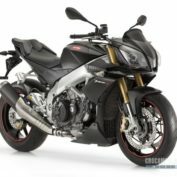 Fuel tank volume 15.00 litres (3.96 gallons), and a reserve of -. Fuel consumption averaged -. 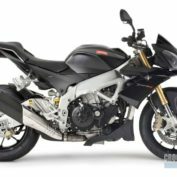 Front brake – Double disc, 320 mm (12.6 inches); rear brake – Single disc, 245 mm (9.6 inches). Stock tire sizes are 120/70-ZR17 on the front, and 180/55-ZR17 on the rear. 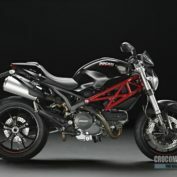 More technical specifications for Ducati Monster 796 2010, see below. 800 mm (31.5 inches) If adjustable, lowest setting.